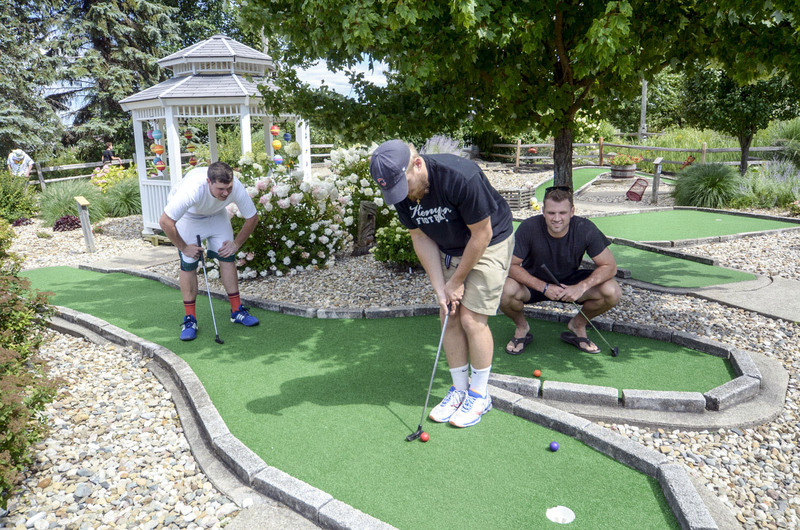 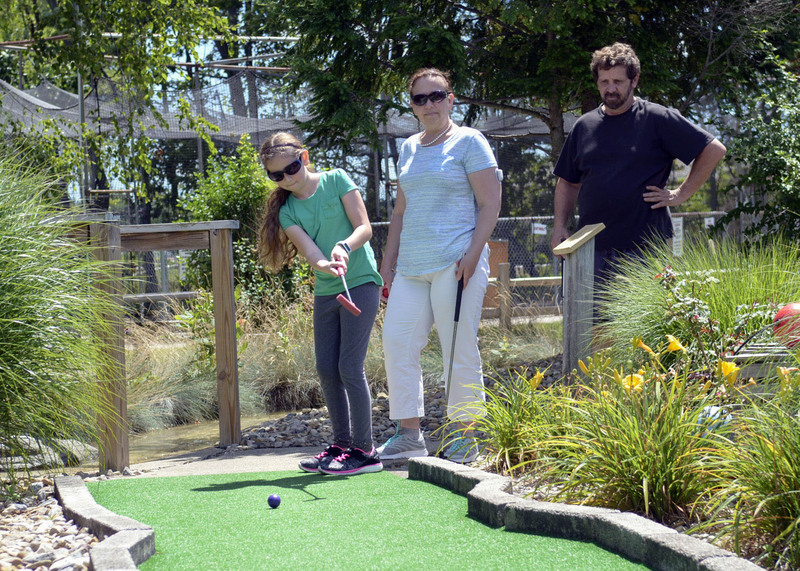 Mini Golf: Play 18 holes of mini golf only minutes away from the beautiful dunes and shoreline of Lake Michigan. 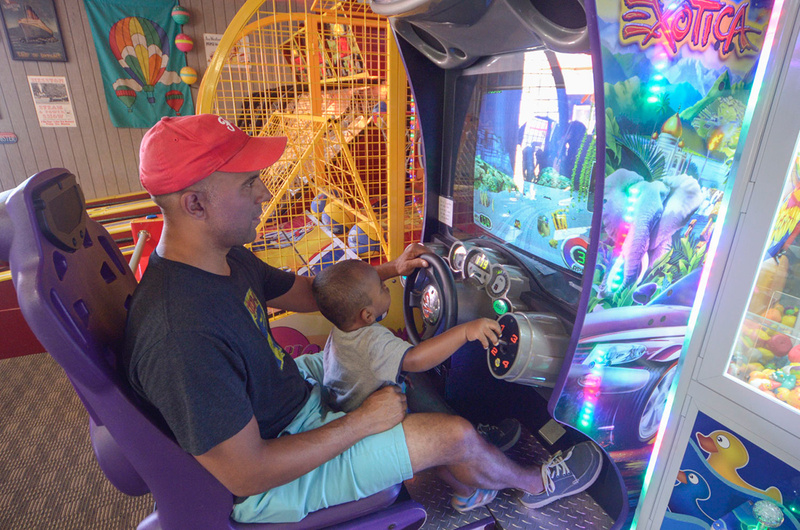 Cross a bridge, board a land-locked boat and begin play. 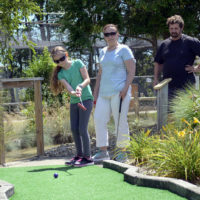 Putt your way past ponds, streams, a 30′ tall lighthouse, a water garden and end at Hole 18, nicknamed “Killer”. 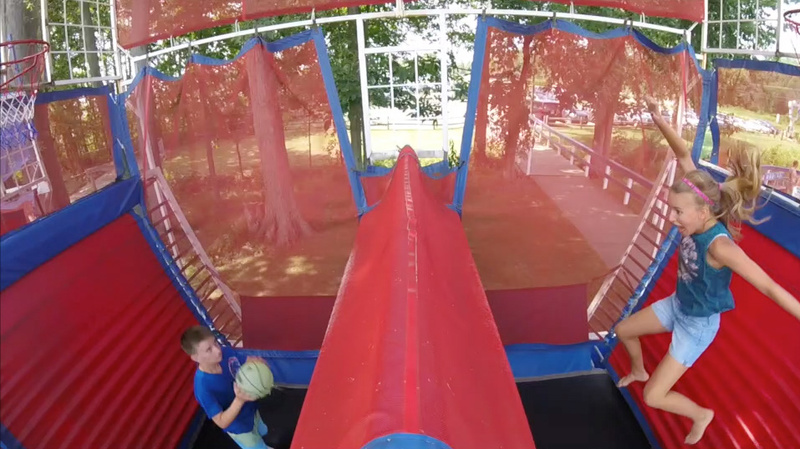 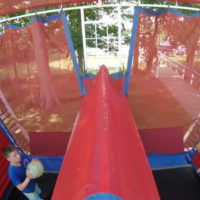 Jumpshot: The Ultimate Basketball Experience – Try to block your buddy’s shot or try to make a shot over his block, all the while bouncing on a trampoline! 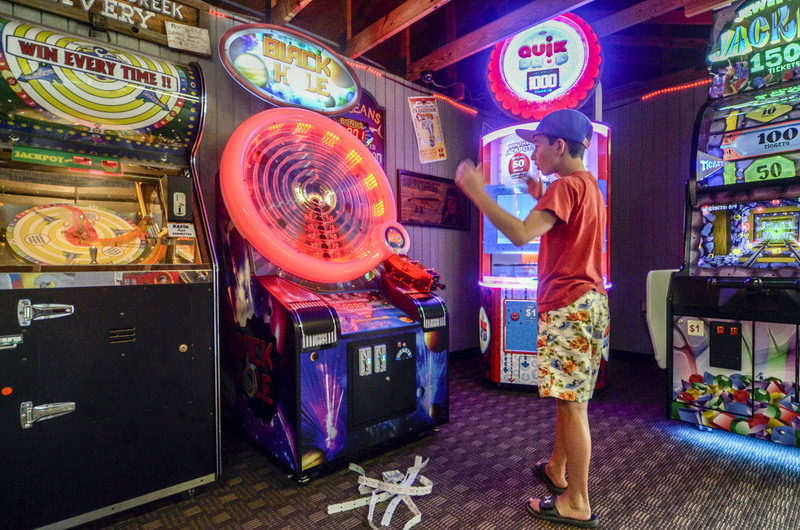 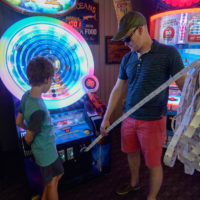 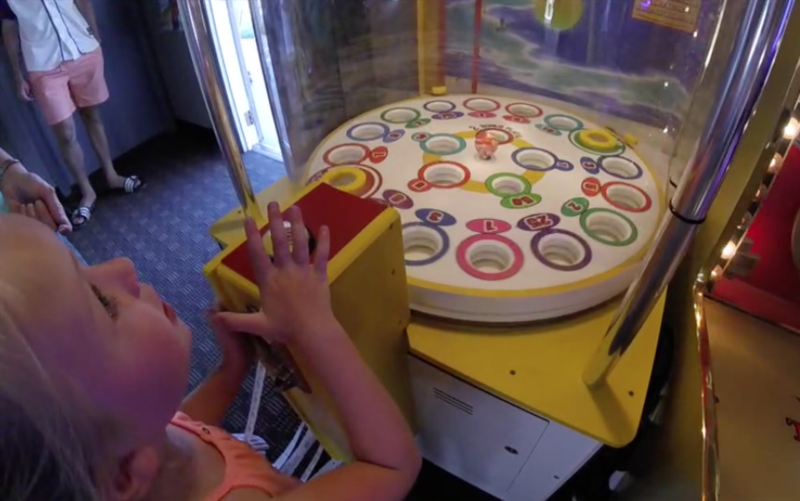 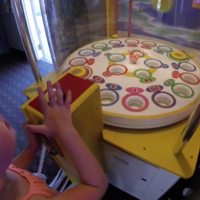 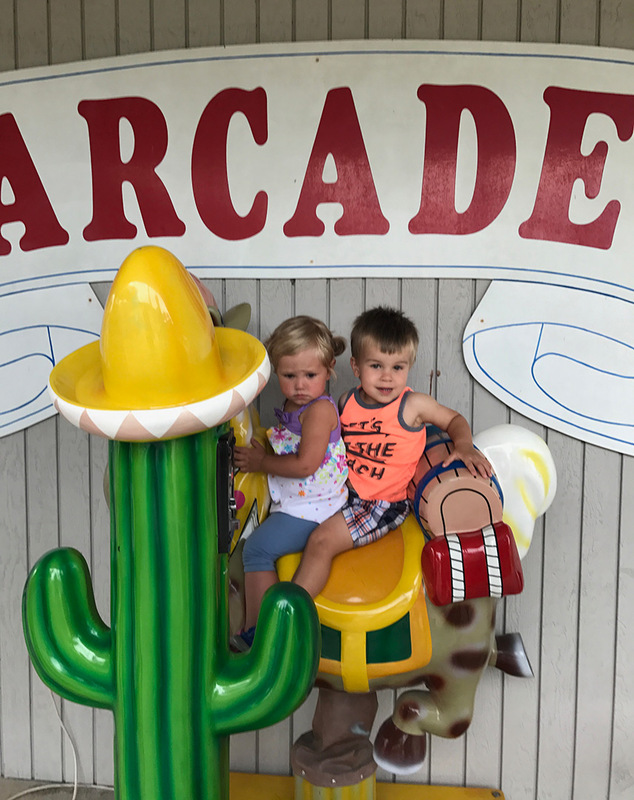 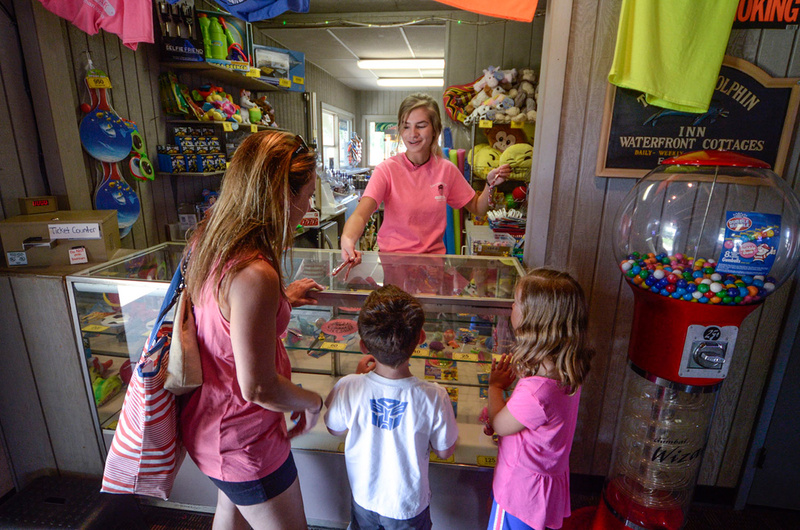 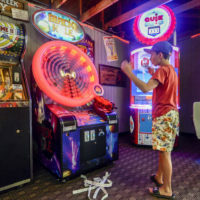 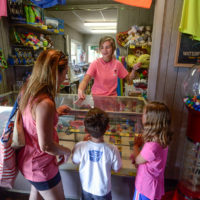 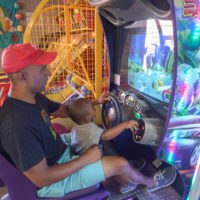 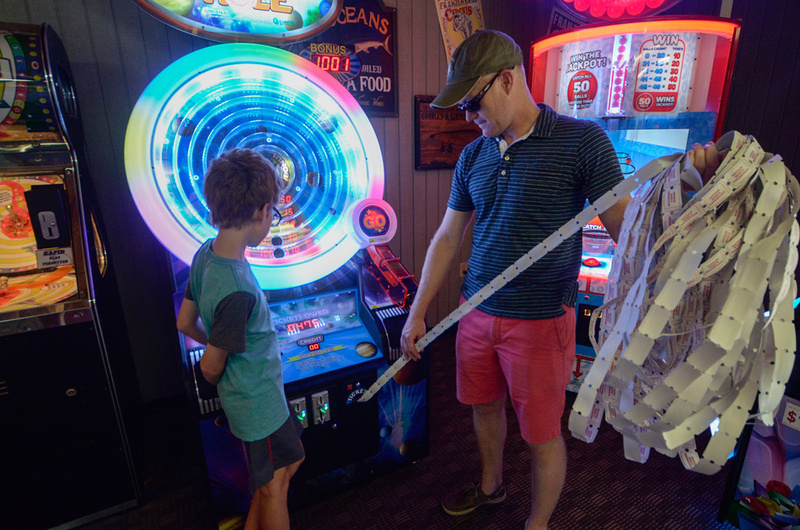 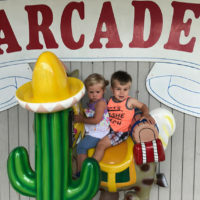 Game Room: Play old standbys like Skeeball and the latest Redemption games to win tickets for prizes.